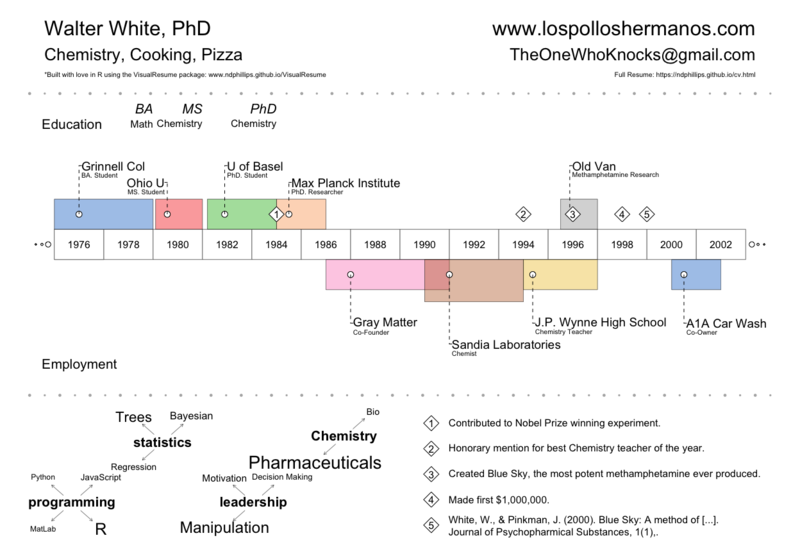 Gelman’s MrP in R – What is this all about? Workout Wednesday Redux (2017 Week 3) - This week’s workout is a challenge to reproduce or improve upon a chart by Matt Stiles. What Benefits Are Companies Offering Developers? 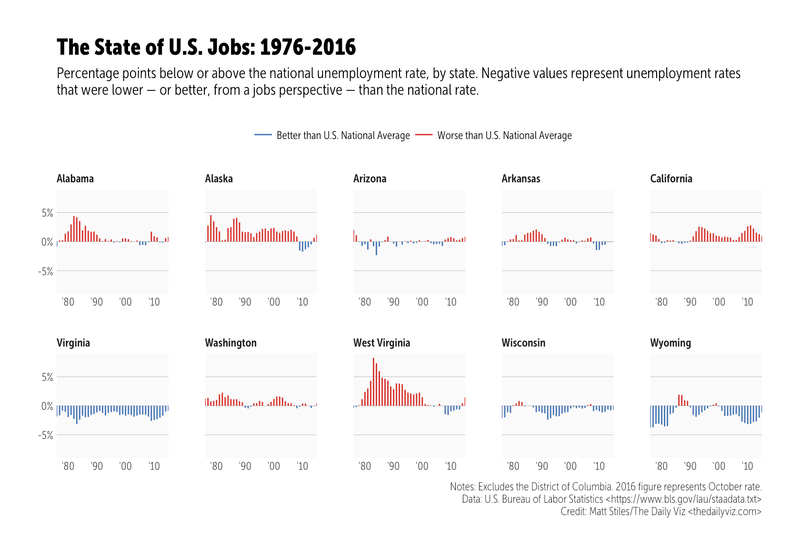 NSSD 31: The Word You’re Looking for is Magical - Hilary and Roger go on a podcast bender and discuss how they record the podcast, missing data methods, rstudio::conf, Uber Movement, diagnosis with prediction models, and Alexa/Siri. 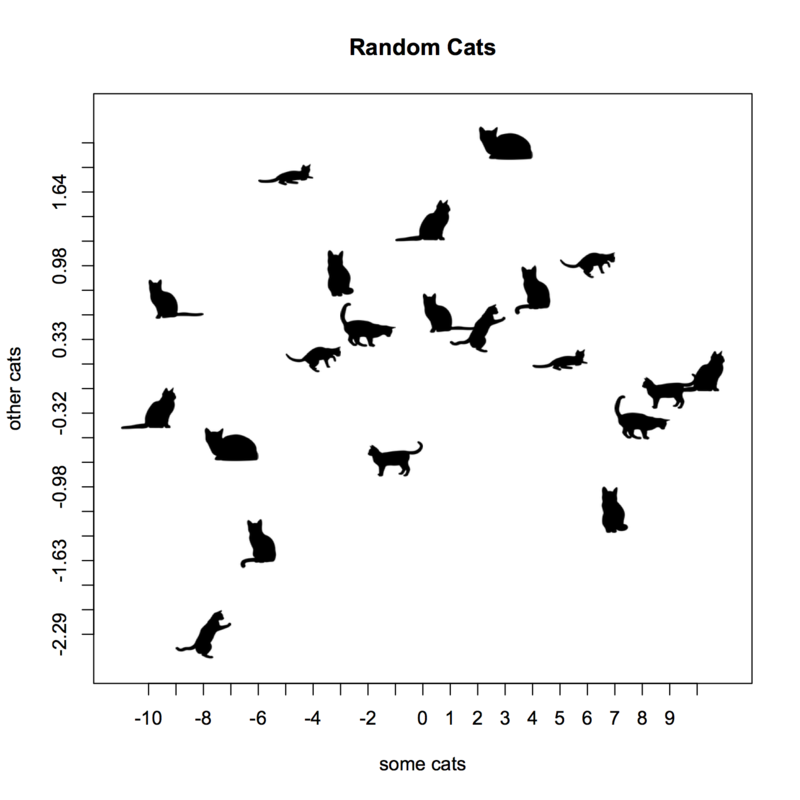 CatterPlots - Did you ever wish you could make scatter plots with cat shaped points? Now you can! WEC 0.4 - an R package to apply ‘weighted effect coding’ to your dummy variables. bw.SJ() and density(*, bw="SJ") no longer fail because of integer overflow for large sample size n (starting from n as small as 65536). download.file(method="libcurl") does not check for URL existence before attempting downloads; this is more robust to servers that do not support HEAD or range-based retrieval, but may create empty or incomplete files for aborted download requests. Bandwidth selectors bw.ucv() and bw.SJ() gave incorrect answers or incorrectly reported an error (because of integer overflow) for inputs longer than 46341. Similarly for b2.bcv() at length 5793. Another possible integer overflow is checked and may result in a reported error (rather than an incorrect result) for much longer inputs (millions for a smooth distribution). Call to join Forwards - the R Foundation taskforce on women and other under-represented groups.